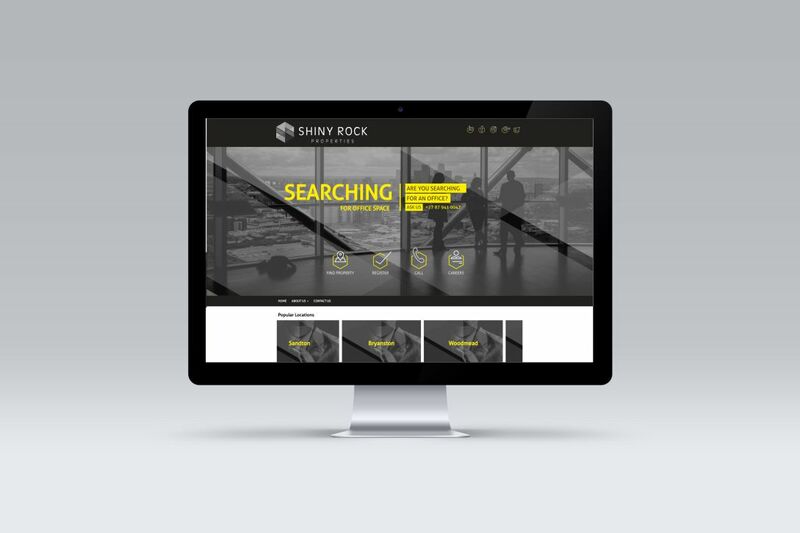 Shiny Rock Properties is one of South Africa’s leading commercial and industrial property specialists who pride themselves on offering outstanding service excellence, superior market knowledge, and property expertise. We were tasked with an overall redesign for the SRP website. At the time, they had recently modernised their logo and so we took on the job of designing them a brand new site, one that was modern, professional and striking. From conception to completion, working on the SRP website was a welcomed challenge and now a great showcase of our talent.